Katie Hickson who looks after the Cork Tri racing and training gear sales and orders will be at the Meet and Greet Night (Clarion Hotel Friday 16th January). There are some remaining items from our previous supplier which is being sold at a significant discount, these items will be available for purchase on the night. 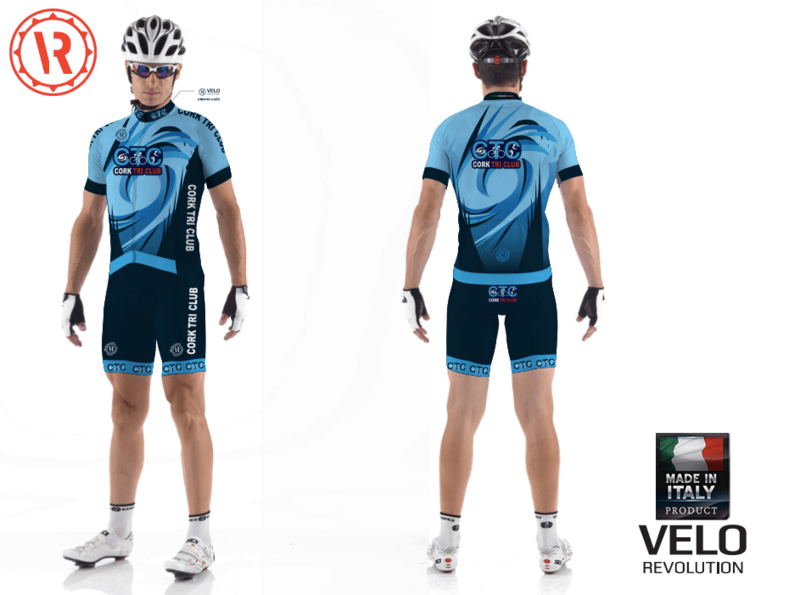 Some gear from our new supplier (Velo) will also be available for purchase. There will be an opportunity to order specific pieces of the new gear should it not be in stock.